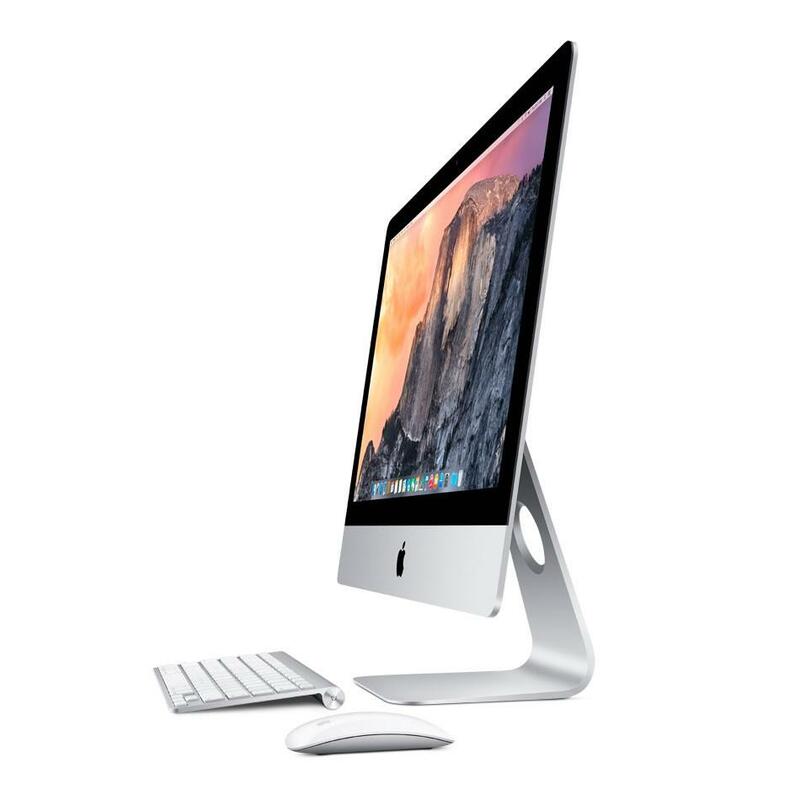 Affordable Mac Grade C refurbished products go through a strict testing process. The condition is not the best and they will have deep scracthes on the case and maybe a small screen imperfection. . They come with a 12 Month Warranty and include a Generic Keyboard and Mouse (not Apple) and a UK Mains cable (not Apple).